Watercolor on 140 lb. Arches Paper. 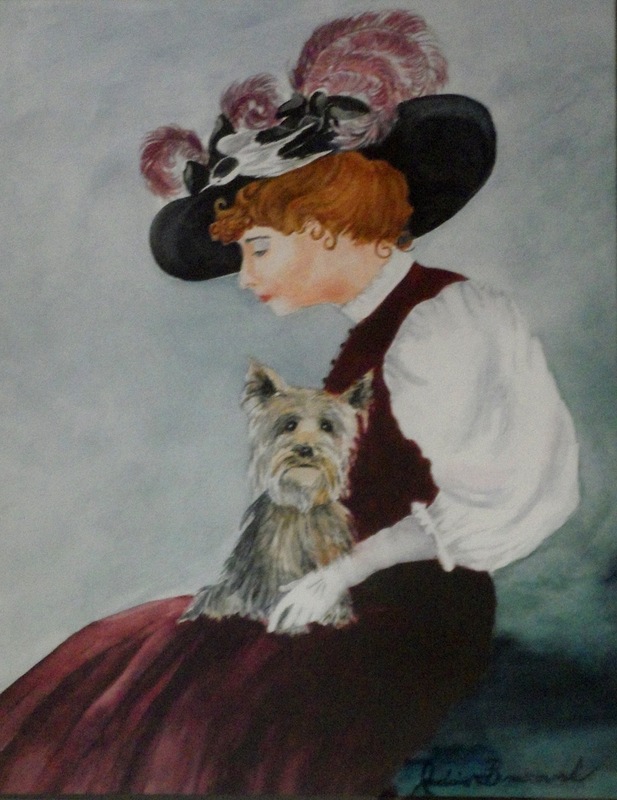 Victorian lady with her companion. Original is framed. Price includes frame.